I have kids that play lacrosse, baseball, and soccer in the spring. We are always on the go. Yesterday my husband attended 2 lacrosse games, 1 soccer game, and 2 baseball games. I try to plan ahead and pack up food the night before so I’m not rushed. We usually have sunflower seeds, beef jerky, crackers, chips, etc. 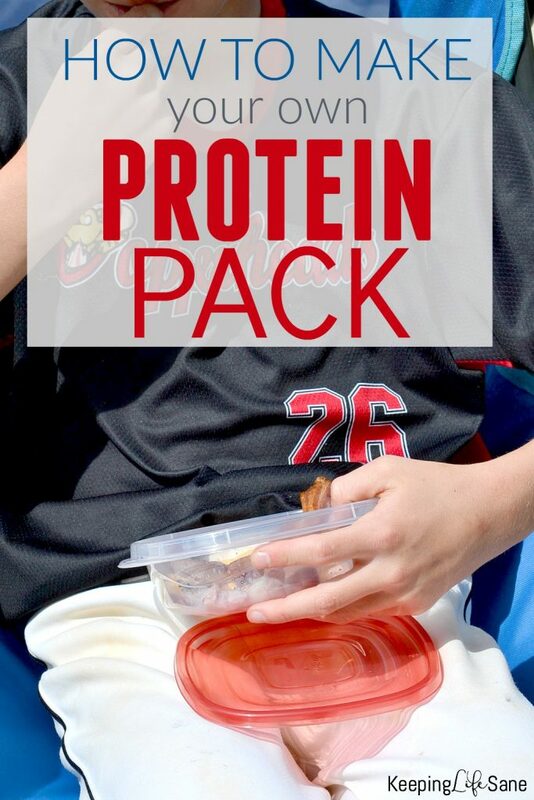 Sometimes the kids play through lunch or only have a small break between games so I was buying those protein snack packs you see in the refrigerated section of the grocery store and man, those can get expensive and fast. My kids loved them, but could eat 2 or 3. 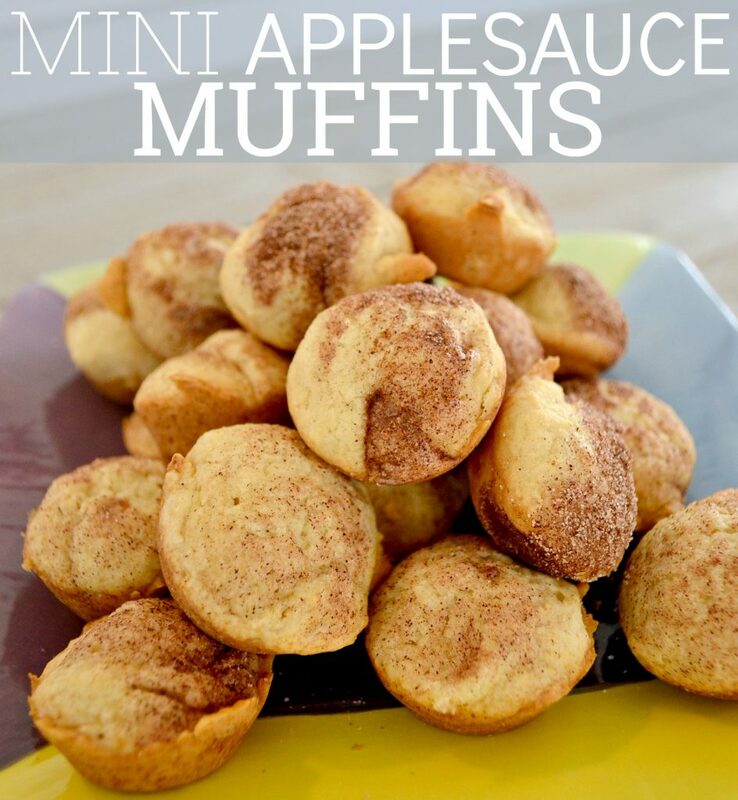 I decided to plan ahead and make my own at home and and they been a huge hit! 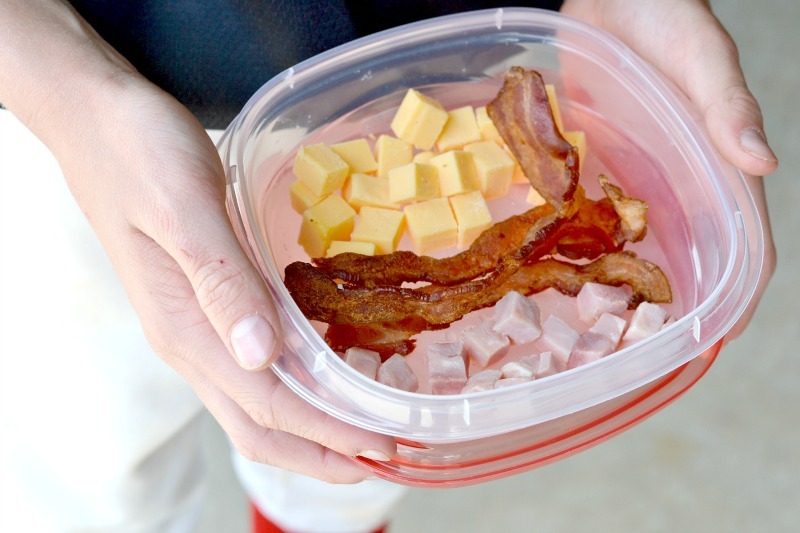 Bacon- My kids LOVE bacon. I make my bacon in the oven. If you’ve never made bacon in the oven, then you are missing out. It’s great when you are busy because you can set the timer and get other things done. Here are instructions on how to do that. American cheese- I ask the deli section at the grocery store to cut off a big piece of cheese and then I cube it at home. I’ve experimented with several cheeses and this is the ones my kids voted the best! They also like mozzarella. Ham chunks- I found a brand named John Morrell that has ham already cubed at my local Food Lion. I buy that, but I’m sure there are other brands or I could just buy a ham and slice it myself. I add all three of these to a container and throw it in the cooler. Even the kids that aren’t playing love to snack on these and are MUCH healthier than candy and nachos from the concession stand. Here are other items I like to throw in there too. I have these containers and the kids love the separate compartments. 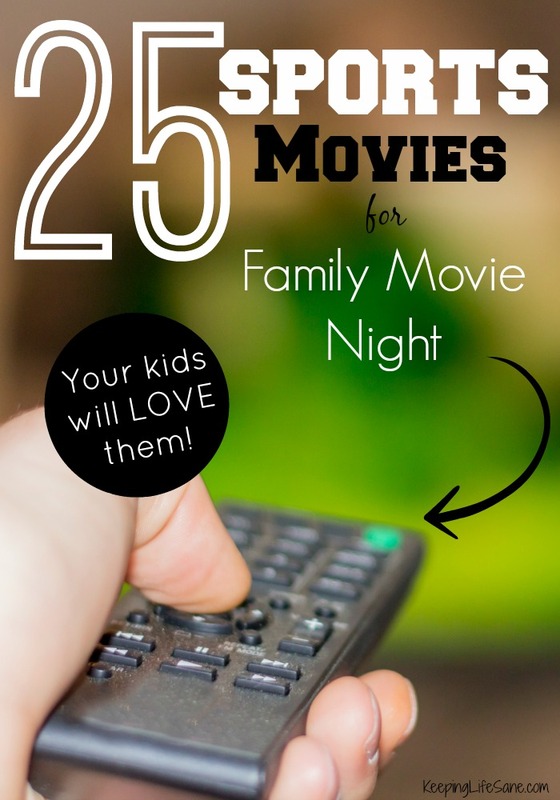 What do your kids like that you would add in? I’m always looking for new ideas. You may also like this post too. My kids are on a Granola Bar kick right now, as long as it has chocolate chips in it! I also like to throw in the packaged applesauces and pretzels.